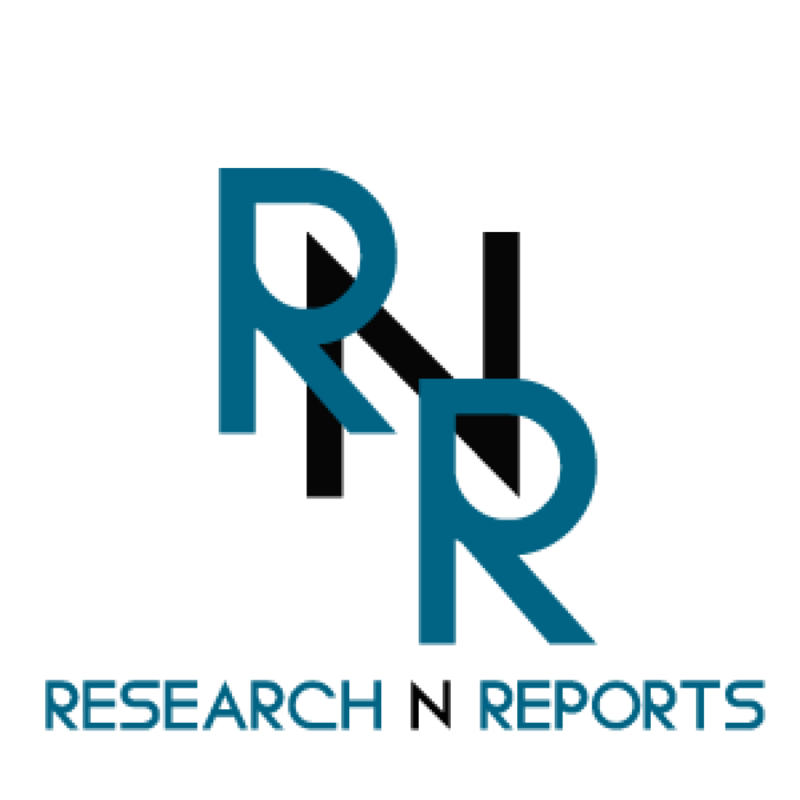 Houston, Apr 14, 2019 (Issuewire.com) – Research N Reports has newly published a statistical data on Internet Of Things (IoT) Authentication Market. It gives an analytical view of various industries which gives a basic understanding of all the business scenarios. Through qualitative and quantitative research it gives an optimal solution for the development of the Internet Of Things (IoT) Authentication industries. It studies about the factors, which are responsible for the growth of the businesses and uses primary and secondary research techniques to meet the requirements of the market. This report is summarized with a detailed study of global competitors such as Internet Of Things (IoT) Authentication, which gives basic understanding of competition at a certain level. The regions that are responsible for the growth of the market are North America, Latin America, Asia Pacific, Europe, Japan, Africa, and India. It focuses on different factors which are the basic roots for the development of the Internet Of Things (IoT) Authentication industries such as analysis of risk factors, and challenges. The study throws light on the recent trends, technologies, methodologies, and tools, which can boost the performance of the Internet Of Things (IoT) Authentication companies. For further market investment, it gives the depth knowledge of different market segments, which helps to tackle the issues in businesses. It includes effective predictions about the growth factors and restraining factors that can help to enlarge the businesses by finding issues and acquire more outcomes. Leading market players and manufacturers are studied to give a brief idea about competitions. -What are the major key players operating across the global regions? -What are the major strengths and weaknesses of the global market? -What are the effective and applicable sales strategies? -Who are the vendors of the global Internet Of Things (IoT) Authentication market? -What are the global opportunities to expand the businesses? Ultimate Film Sound – TV Sound productions in Berlin!